​General Science I is a basic intermediate course intended to expose students to the designs and patterns in God’s physical universe. This course expands on the Science 600 course, providing a set of basic scientific skills and a broad survey of the major areas of science. Some of the areas covered in General Science I include the scientific method, overview of the four major areas of science, mathematics in science, astronomy, the atmosphere, natural cycles, weather and climate, human anatomy and physiology, and careers in science. 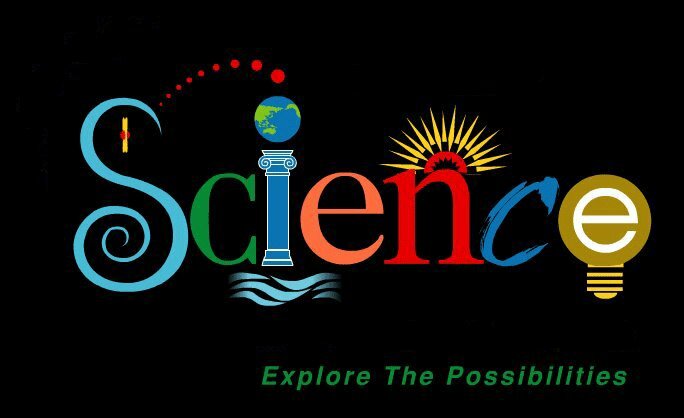 UNIT 1 –WHAT IS SCIENCE? Experiment: Making Graphs - ​In this project, you will be designing three graphs based on information given to you in tables. You must organize the information into graphs and make them clear and understandable. There are two sections included in this assignment. The first section provides instruction for designing three graphs using paper and pencil. The second section is provided with instruction for designing the three graphs using the Microsoft© Excel© application. You only need to do one or the other. The advantage of using the Excel application is that you will have electronic copies that may be sent using the upload button provided in the first section. It also provides practice using technology in a practical way. Follow the directions given to you to complete the 3 graphs. Experiment: The Greenhouse – Complete the experiment using the video lab provided in the lesson. Experiment: Dew Point – Complete the experiment using the video lab provided in the lesson. Experiment: Cheek Cell – Complete the experiment using the video lab provided in the lesson. Experiment: Heart Rate - ​In this investigation, you will take your own pulse and a friend's to measure the rate of the beating of your hearts. Then, you will see what happens to your heart rates after strenuous exercise. Two methods are frequently used to check heart rate. The first method requires counting the number of heart beats in 15 seconds and then multiplying that number by 4. The second method requires counting the number of beats in 60 seconds. The abbreviated method of pulse taking can be slightly less accurate than counting the number of beats in 60 seconds, but it is commonly used by people in the field of medicine to save time. You will take your own pulse using both methods and determine how accurate each method is. Follow the directions in this assignment to complete your work.